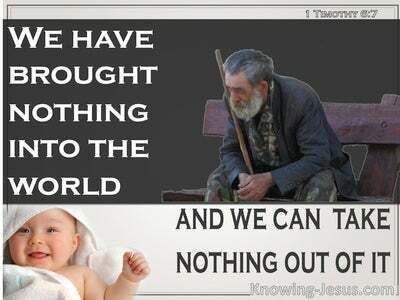 What Does 1 Peter 3:3 Mean? In this passage Peter has built up the picture of a believer, whose life is honouring to God. 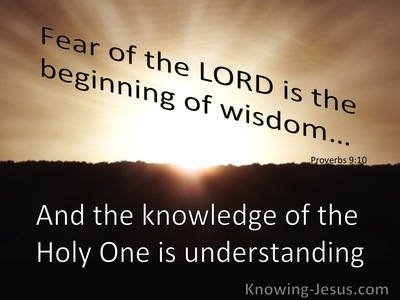 First, we are to grow in grace through the nourishment of the Word of God and as living stones are to be built up into a holy nation, a spiritual house and a holy priesthood that is honouring to God. Our lives are not to mimic the unruly behaviours of evil-doers but to be a light to glorify the Father and to point others to our Lord Jesus Christ. 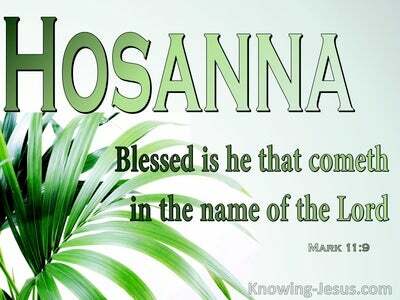 In His life Christ submitted to the leading of the holy Spirit and did only those things that pleased and honoured the Father. 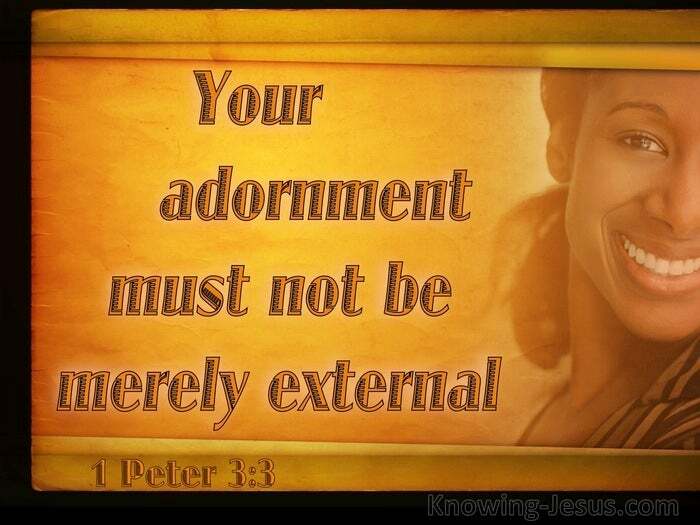 In the same way rulers and subjects; servants and masters; children and parents; husbands and wives are all to conduct themselves in a manner that is well-pleasing to God, in thought, word and deed – with patient endurance and a graciousness of spirit. 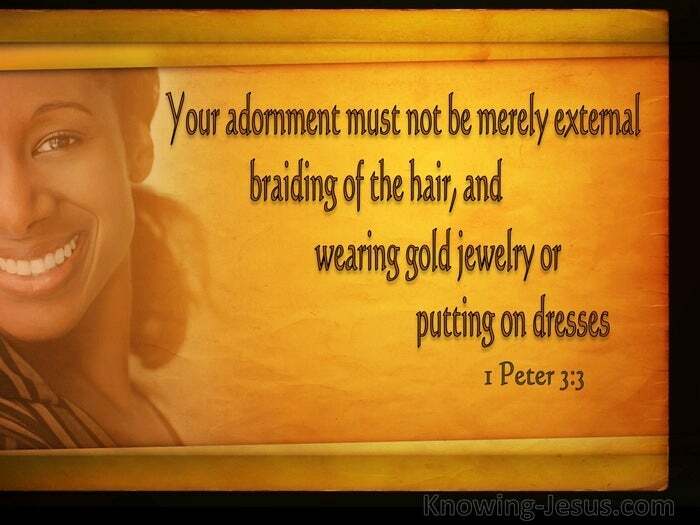 It is specifically to women that Peter exposes the dangers of an over-emphasis on external adornments; fancy hairstyles; expensive jewellery, or beautiful clothes – greater attention should rather be placed on the inner clothing of humility; purity, gentleness and grace, which is of far greater worth in the sight of God. But whether married or single, male of female let us never forget that God looks on the heart. 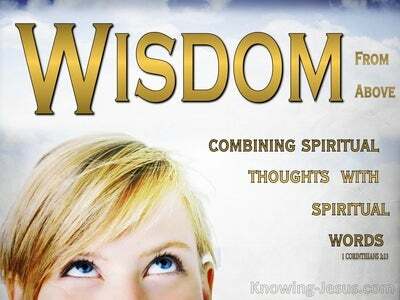 The man or woman that fears the Lord in quietness of spirit - reflecting His beauty, is the one that shall be praised. The Lord Jesus is the most wonderful example of the Man that radiates the inner beauty of God and we are called as members of His body, to be clothed with His inner loveliness, to show forth a gentle and quiet spirit and to reflect His everlasting beauty – for such qualities can never fade and such graciousness of character will never perish.